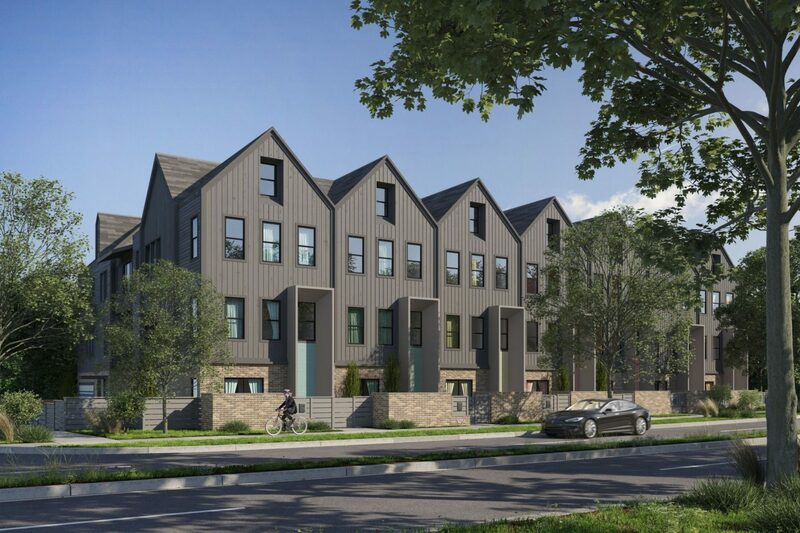 Plaza Row is a brand new townhome community coming to the Plaza Midwood neighborhood. 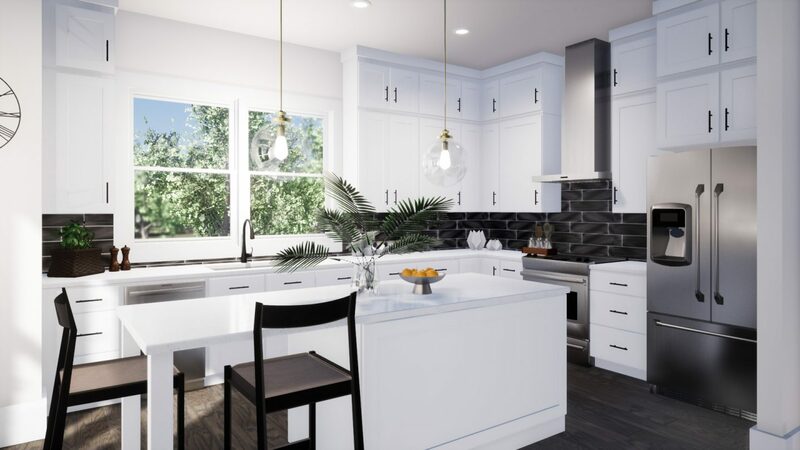 Developed by Vista Homes, Plaza Row will be just 14 modern, craftsman style townhomes, available in 4 different floor plans. Depending on options/features selected, prices will run anywhere from the upper $300’s – upper $400’s. Plaza Row will be nestled in between two of Charlotte’s hottest ‘hoods – Plaza Midwood & Villa Heights! Step outside your door and meet your friends at a coffee shop or bakery, walk your dog along a tree-lined street, or head out for the night to a funky bar or brewery. 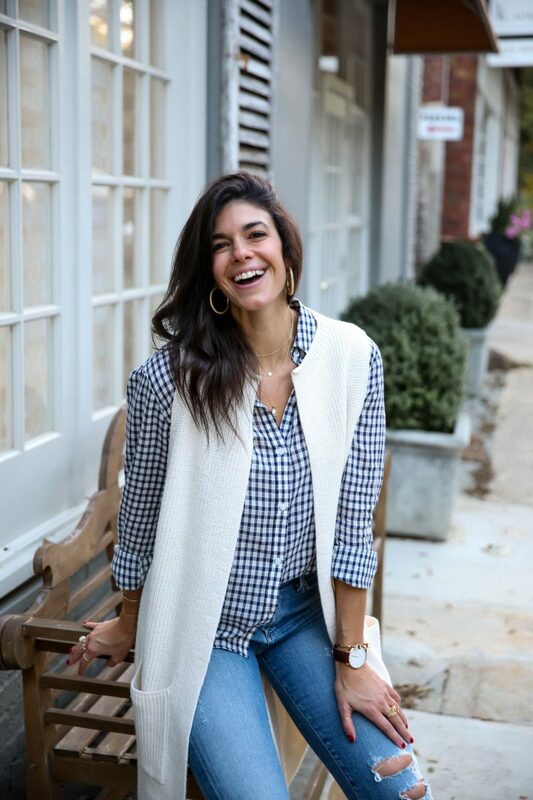 Just a 5-minute drive to uptown Charlotte, and a short walk to your favorite boutique or eatery, Plaza Row is built with your active lifestyle in mind. 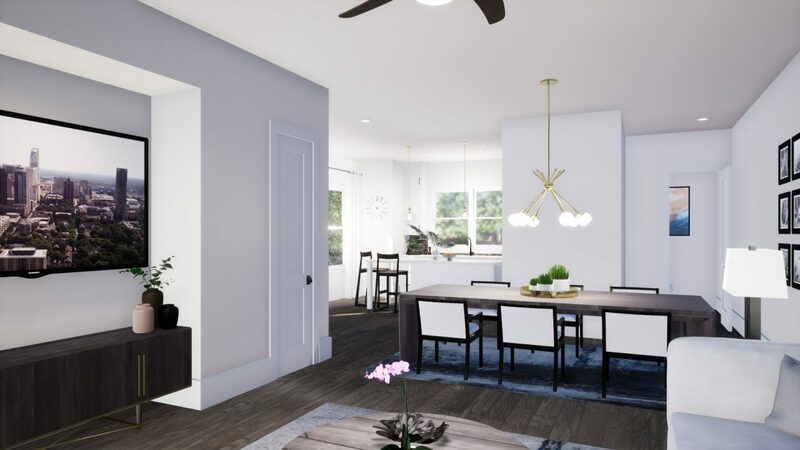 Our inspired townhome design is a nod to the traditional craftsman and farmhouse style with distinct modern elements. Vista Homes has already broken ground on Plaza Row! 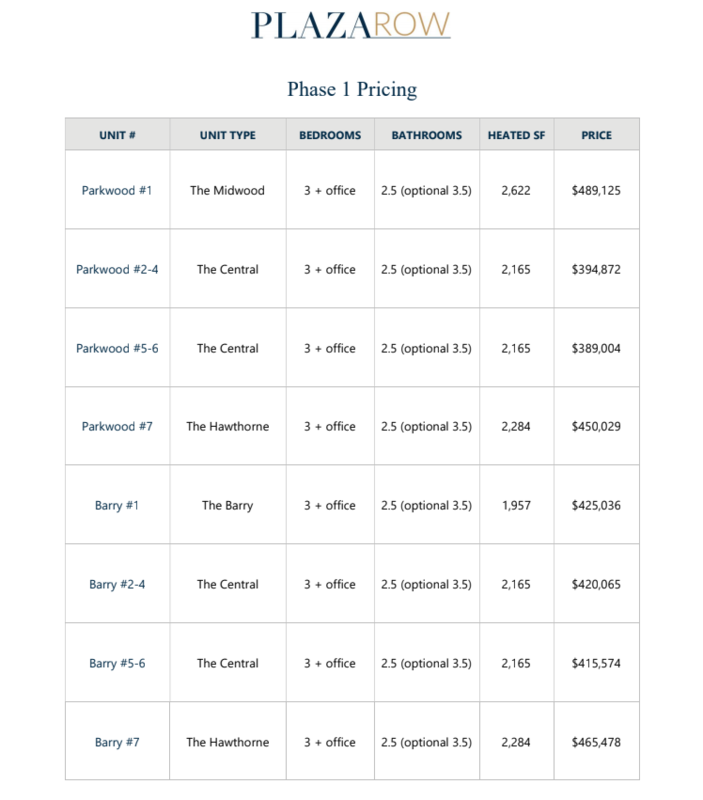 The estimated timeframe for completion is in the 9-12 month range. 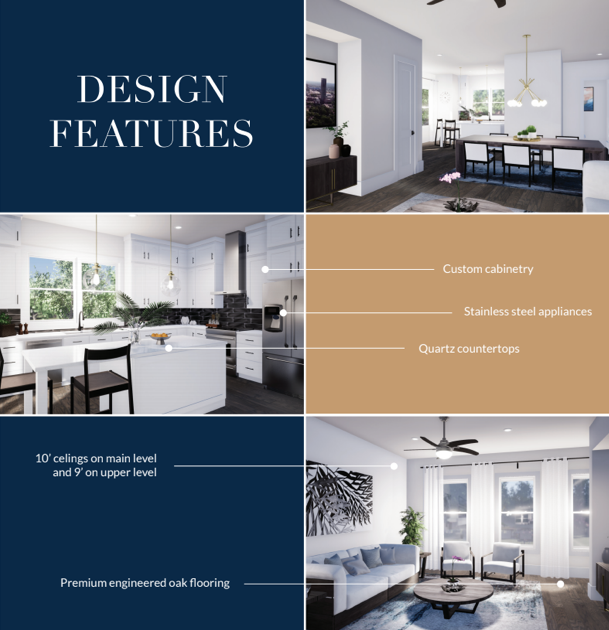 While there won’t be a model home available, you can make an appointment to visit the Design Center located on Morehead Street. 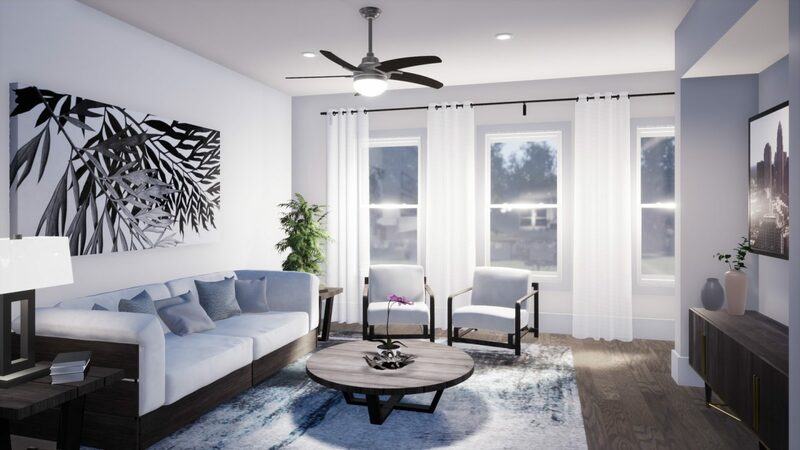 LENDING BY DESIGN AND VISTA HOMES HAVE TEAMED UP TO PROVIDE YOU WITH THE BEST AND MOST ATTENTIVE CUSTOMER SERVICE EXPERIENCE DURING YOUR TRANSACTION. TEAM LBD WILL PROVIDE YOU WITH A SIMPLIFIED MORTGAGE PROCESS, LEAVING YOU OVERLY SATISFIED.